Used Magura MTS front brake. Lever blade has very slight fading from use. Shown in picture. 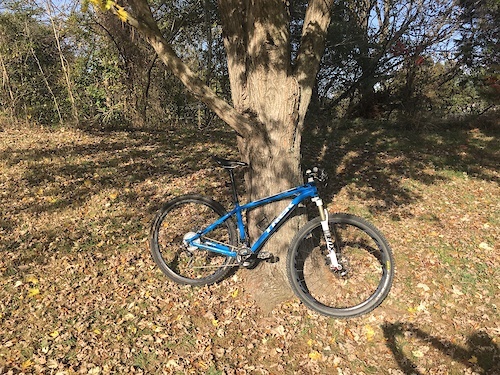 Looking to get $75 shipped. 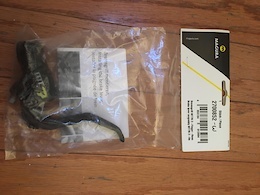 Brand new Magura MT7 brake lever assembly. Asking $120 shipped. 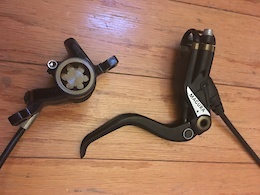 I have a few Magura MTS model year 2015 brake levers. 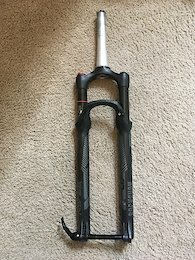 Looking to get $30 shipped per lever.